Life is a beach adventure... at the ''Beach Retreat''. 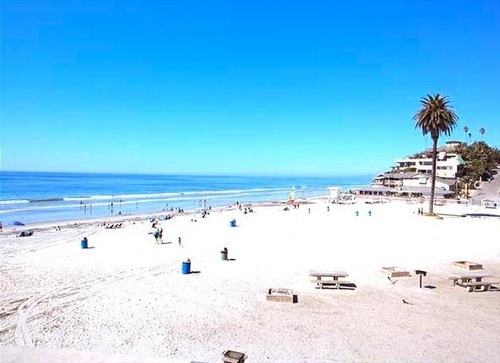 Located in the trendy seaside village of Encinitas, California; just across the street from Moonlight Beach. Looking for something unusual? 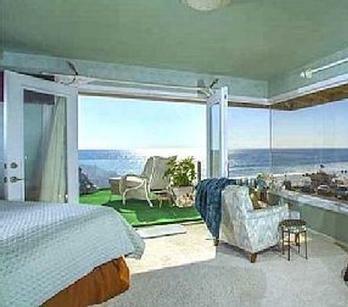 Looking to stay in an authentic seaside home? 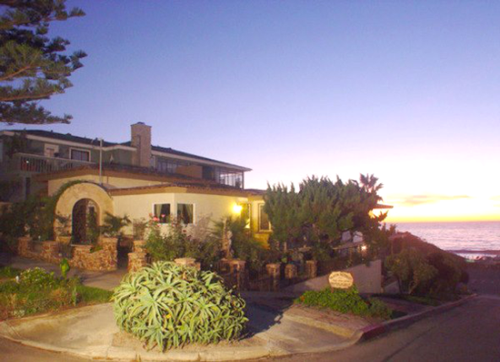 Built in the 1950s, ''The Beach Retreat'' was one of the original homes overlooking Moonlight Beach. 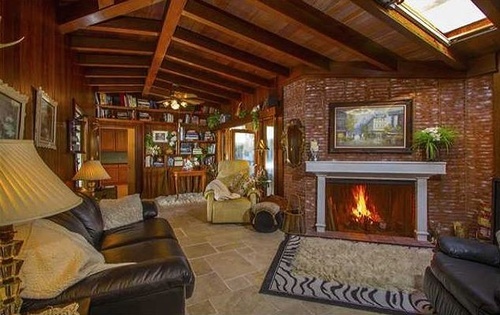 This California-style beach bungalow was originally designed as a five bedroom home on two levels. 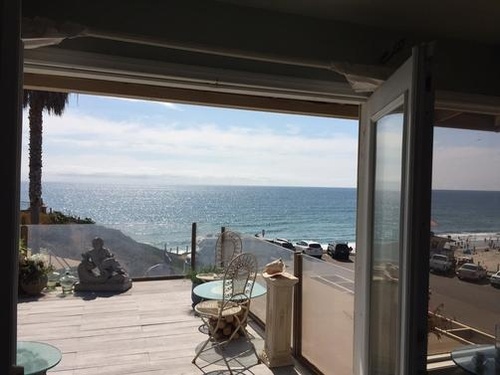 Years ago, the beach level was remodeled and converted into ''The Beach Retreat'' and now both levels -- upper and lower -- of this spectacular home are available for rent. The Beach Retreat Upper Level offers visitors breathtaking ocean views from a Master Bedroom with walk-out patio, ocean-view Living Room, extensive walk out patio from the kitchen, also with an ocean view, a second bedroom and sitting room, while the Lower Level offers our guests the pleasure of two bedrooms and one bath in a single level home that has been turn key furnished with a variety of interesting and eclectic furnishings. After a sun filled day refresh yourself in the ocean view grotto jacuzzi on the Upper Level, grill your dinner on the outdoor BBQ (both levels) and relax on the comfortable patio furniture. 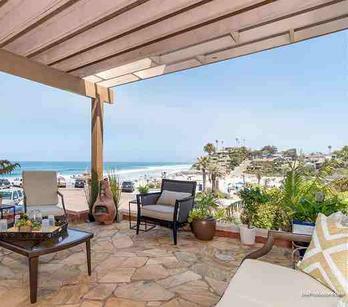 Be prepared to enjoy the balmy breezes and spectacular coastal sunsets! There is a fully supplied kitchen on both levels, dining area with table and chairs, outside dining area, extensive patio dining table on the Upper Level and a bright kitchen counter/bar on the Lower Level.